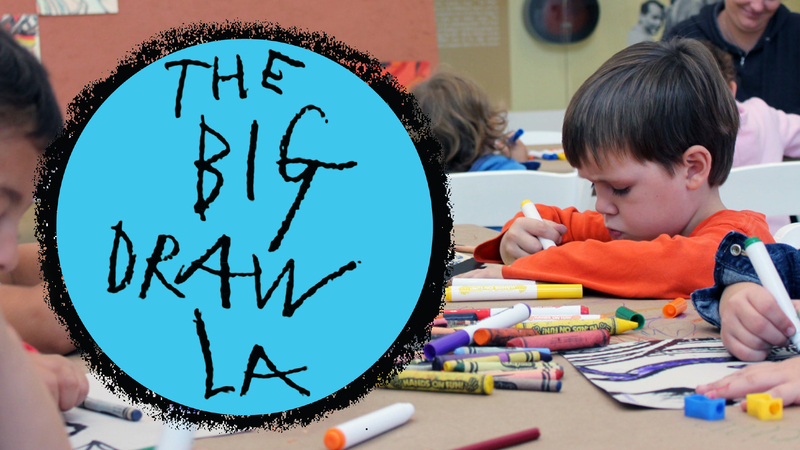 The BIG DRAW LA is back at the Catalina Island Museum in Avalon! This event takes place in the museum’s Hagenah Family Lobby on October 26th and 27th. Visitors to the museum will lend their creativity and collaborative spirit in a drawing experience led by visiting artists Sandow Birk and Elyse Pignolet. Participants will work with the Birk and Pignolet to draw a picture of the house they grew up in, the house they live in currently, or their dream house. Open to people of all ages and any artistic level, this community art project will be displayed at the museum throughout the event. Drawing supplies will be provided. There is no charge to participate in Avalon's Big Draw LA event at the Catalina Island Museum.